Select "State Affiliate" and "Philadelphia" when asked how did you hear about the annual drawing! How can the PhilaSRT best serve you and our profession? Please email us anytime at philasrt1934@gmail.com to share your thoughts on how the PhilaSRT can best serve and support our area technologists. We truly appreciate your time and feedback. Support our profession in Pennsylvania! Medical imaging technologists have a licensure bill introduced by Rep. Bryan Cutler on June 13, 2017. Pennsylvania RTs: Contact Your State Legislators to Support H.B. 1545. The Philadelphia Society of Radiologic Technologists, Inc. (PhilaSRT) was established in 1934 and is an affiliate of the American Society of Radiologic Technologists (ASRT). Our mission is based on the pillars of Education, Ethics, and Enrichment. * EDUCATION: The PhilaSRT will provide continuing educational opportunities to technologists and student technologists through seminars and student events. * ETHICS: We will support the ethics of our profession via campaigns and grass-roots efforts. * ENRICHMENT: We will provide enrichment via networking and professional opportunities. The PhilaSRT is dedicated to providing these services to the medical imaging and radiation therapy in the Tri-State area. * To advance the science of medical imaging and radiation therapy. * To expand and develop programs designed to broaden the scope of technological services. * To stimulate and encourage research designed to elevate the quality of patient care and protection. * To enunciate policies concerning professional status, legislative activities, and improve the welfare of the radiologic technologist. * To publish and disseminate information pertinent to the PhilaSRT or the profession. The PhilaSRT meets these objectives through meetings, seminars, and support of area institutions. 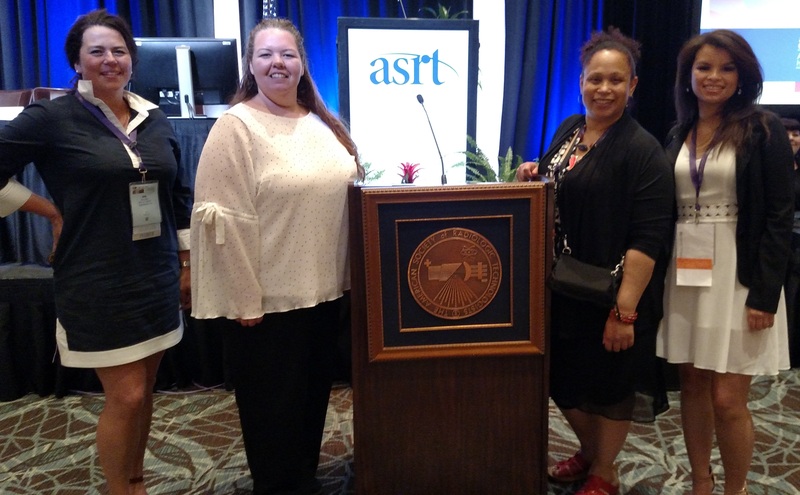 The PhilaSRT is a proud affiliate of the ASRT and has a strong partnership with them to bring the highest quality of service to the technologists of Pennsylvania and beyond. Click the ASRT logo above to be directed to the website. 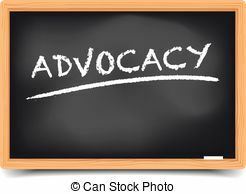 Advocating for patient care and the radiologic science profession unites radiologic technologists and offers a unified voice that can make a difference for your profession and patients. 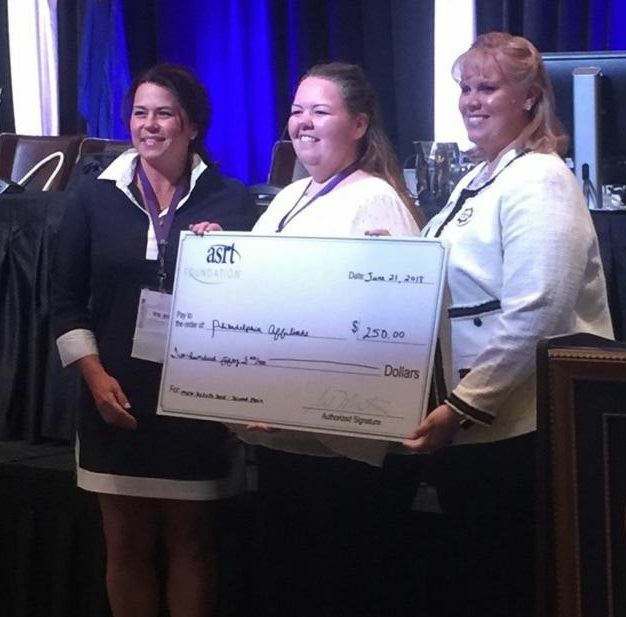 The American Registry of Radiologic Technologists (ARRT) is a leading credentialing organization that recognizes qualified individuals in medical imaging, interventional procedures, and radiation therapy. We offer certification and registration in a wide range of disciplines, helping people who work in medical imaging and radiation therapy to develop their careers. With more than 330,000 registrants, we promote high standards of patient care with each new credential we award. CONGRATULATIONS to the PhilaSRT !! 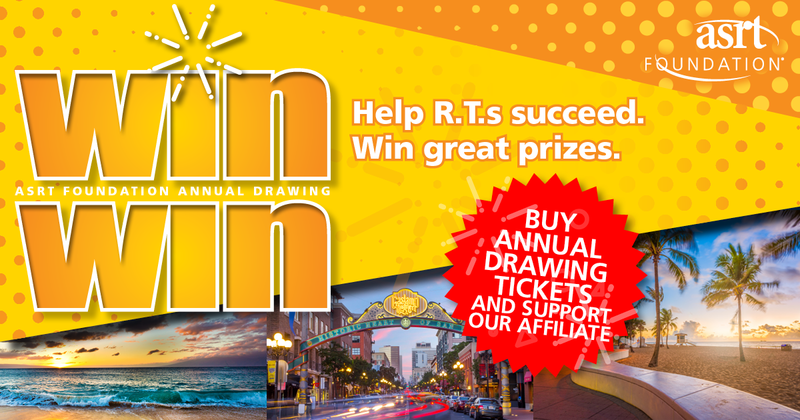 Our Philadelphia affiliate won second place in the ASRT Foundation’s Annual Drawing Affiliate Contest for second most tickets sold. Please continue to support the ASRT Foundation. Click here to learn more about the ASRT Foundation and how you can make a lasting impact.